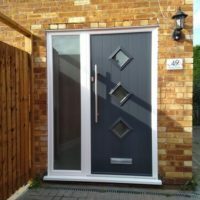 I think the choices available from Solidor allow you to make truly bespoke entrance, the whole process has been great from start to finish. 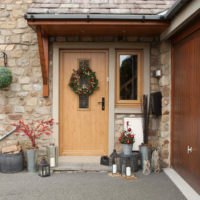 Halloween and Bonfire Night haven't even been yet but how many of you are already planning ahead for Christmas? 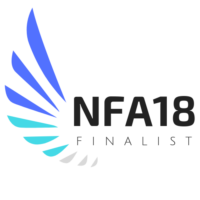 We’re over the moon to announce that we’ve been shortlisted for four National Fenestration Awards 2018. 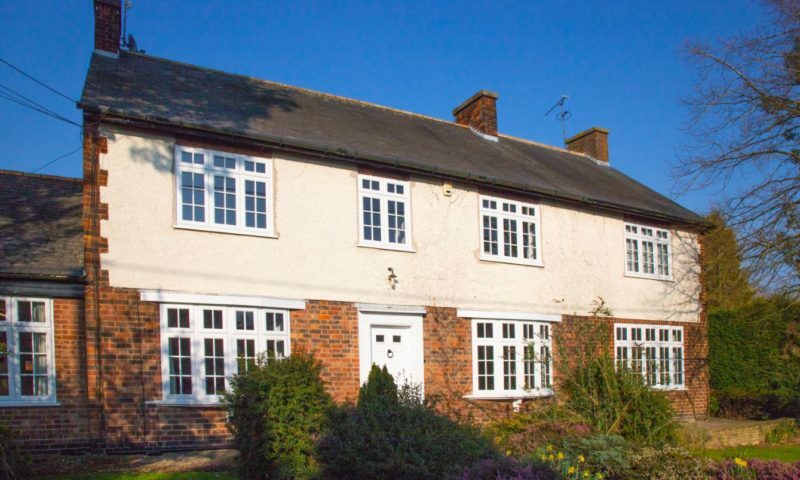 Donna lives in a Semi Detached house in the village of Cheam, Sutton. Unhappy with the general appearance of her front door Karen decided that it was time to invest in a new, more contemporary looking replacement. There’s no doubt that summer in the UK has been exceptional this year. 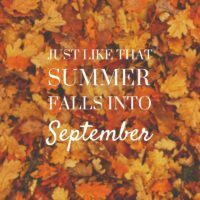 We’ve all loved those warm evenings spent relaxing in the garden with family and if we’re honest we’re rather sad that the summertime is over, aren’t we? Nathan lives in a 1970’s detached chalet bungalow with his wife in Bromley, Greater London. 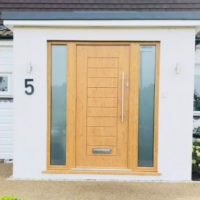 The couple were concerned that their old glass porch and Upvc door didn’t provide them with an adequate level of privacy or security and so they decided to start looking for an upgrade.